John has been a Microsoft Certified Trainer since July 2000 and has worked for New Horizons in Indianapolis since August 2002. He specializes in teaching SQL Server, Exchange Server, and Windows Server courses. 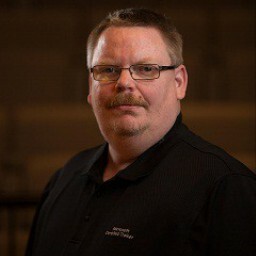 He has also been a guest speaker at over thirty SQL Saturday events. A much younger John earned the Eagle Scout award from the Boys Scout of America in 1986 and served in the Indiana Army National Guard from 1987 through 1993.